Ever since bringing this little rugrat home, I’ve been obsessed with dogs. Here’s our sweet little Abby. Photo credit goes to the amazing Sakura Photography. It’s funny because I was NEVER a dog person. No, scratch that. I’ve never been a fan of small creatures, whether it be of the animal or human variety. It was the Husband who had always wanted a furry friend. 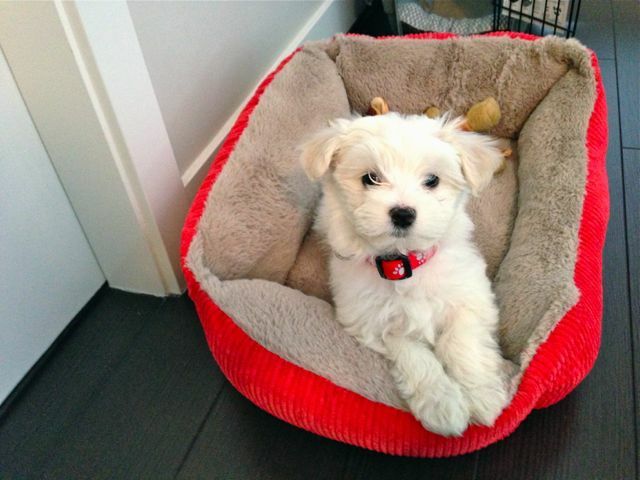 See my post here for an account of how the Husband twisted my arm into bringing a puppy home. Abby as a little puppy. It was a hard go at the beginning. Neither of us had ever spent time with pets and we had no idea what we were doing. It was trial by fire. Even with the help of a trainer, it took us a long time to figure things out and get into a routine. Let’s just say there was a lot of screaming, swearing, tears and punching of walls (all done by me, of course). But it was worth every minute. Abby has changed our lives for the better. Abby in need of a haircut. I used to stay as far away from my friends’ pets when we used to visit their homes and now I’m all over them. I spend countless hours researching how to make life better for Abby and watching dog videos on youtube. I won’t buy myself clothes or shoes but when it comes to Abby, I spare no expense. The Husband says I spoil her but so what? She’s our baby! My favourite photo of her as a puppy. That’s why I can’t stand the thought of all those countless animals suffering out there. Whether they’re being tortured, neglected or abandoned, no animal should have to go through that. 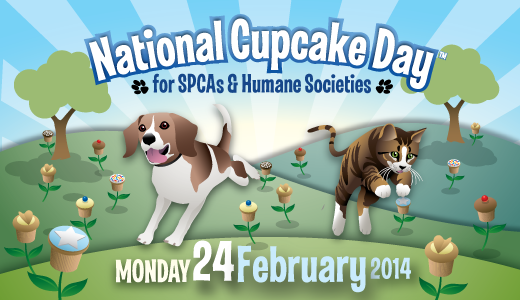 That’s why I’m participating in this year’s National Cupcake Day on behalf of the British Columbia SPCA. Cue the Sarah McLachlan animal cruelty video with the saddest song in the history of the world, Angel, playing in the background. You have to have a cold black heart made of stone not to shed a tear or open your wallet! Let’s see if I can actually do this. Online donation is safe and secure (that’s what they’re telling us!) and if you donate over $10, you get a tax receipt. Every little bit helps. I’ll be posting lots of pics of the cupcake baking marathon over the weekend via social media and on the blog next week. Thanks for reading and for all of your support! Such a good cause. 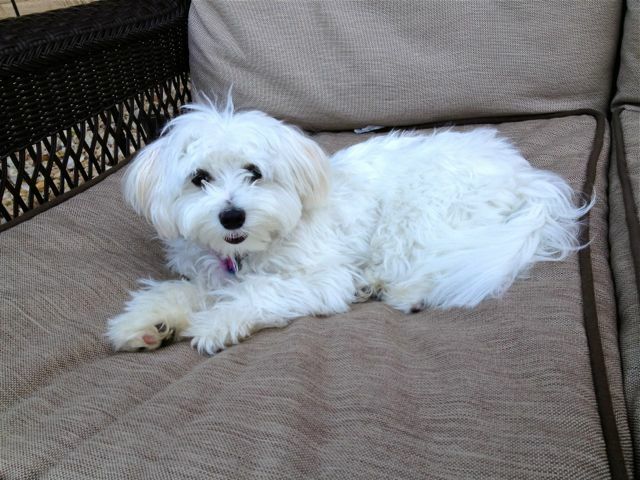 My doggies are my world… that and cupcakes! Good thing you told me, I never knew about National Cupcake Day! And I’m sure my work is about to love all the goods I’ll be bringing in, hehe. Also, how can you not be a dog person?!?! awwww! It’s so sweet how much you love Abby! And she iiiis awfully cuuuute! A great cause and an ADORABLE puppy. I want to hug her! Oh Nancy, your Abby is just too precious!!! 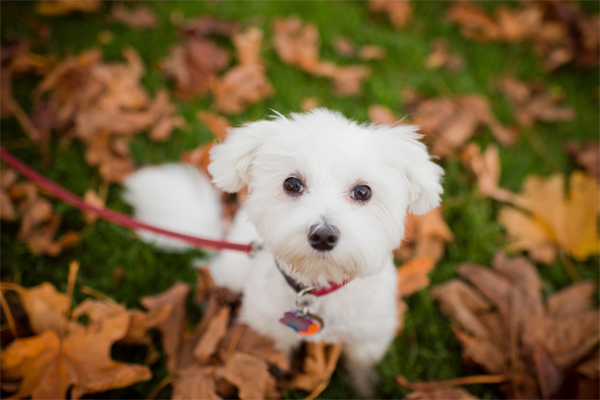 A post on puppies and cupcakes….sounds just perfect. Haven’t heard of national cupcake day, but it sounds right up my alley. I’m embarassed to say that cupcakes are my weakness…no lie…when I make them…I eat 4 or 5 of them back to back….they are just SO damn good. I love that Abby has changed your life! it’s just the sweetest thing ever. . isn’t it funny how pups can do this to us? becoming a dog lover when you never thought you were one? kids are the same way. We’re thinking of getting a puppy for the girls. . phoebe is finally not scared of dogs anymore. . she’s been playing more and more with Peanut, my sister’s dog, every time we visit MN. . so who knows? we just might be getting another addition to our little family! and LOVE this cause!!!! I will be looking out and following along and retweeting!!! Your sister’s dog is so cute and I love the name Peanut! How adorable. You should totally get a dog! Although maybe you might want to wait until the girls are old enough to take on more of the responsibility. It’s like having another kid…one that you can lock in a crate for a few hours when you need a break 😉 I hear that’s frowned upon with human children. Your dog is adorable! I would love to have one but don’t think I could be properly committed to it (for now anyway); I love seeing dogs and any animals adopted or helped in any way though! I wish I worked with you, I would buy every cupcake – good luck! This is such a great cause! Thanks for spreading the world. You baby is so adorable 🙂 I just want to cuddle her! Donated! Wish I could easily spend more, wish we had a similar event in the US AND wish I could taste your scrumptious cupcakes! Dogs + cupcakes = best post ever, and Abby is adorable! My dog has changed my life, too. My fiancé is convinced I love the dog more than I dog more than him (which is only partially true). Can’t wait to see pics of your cupcakes. I’m sure they will be amazing! What?!!!! I wonder if they have this in the US?! I would have totally joined. This is an amazing thing you’re doing here and I’m so proud! And btw, the Abby is the most photogenic dog like EVER. No matter what position she’s in, she always looks so fluffy and her hair is so white. That’s pretty amazing! I LOVE dogs! I just want to take every dog home that I see at the shelters or the rescue places. Or anywhere. 🙂 I have a 14 year old Pekingnese/Chihuhua mix. I’ve had her since she was 8 weeks old. Love her to deat! Your pup is too cute. They are so much fun to have around. Your dog is the cutest thing ever!! I adore dogs and we have two. You know I love Abby! I can see why she’s the light of your world. Thanks for your sweet note about Lambeau…we miss her and though she can never be replaced, we’re already thinking of getting another dog 🙂 I love the idea of baking cupcakes to help out our sweet furry friends! I love Abby. I came for food and got totally distracted by cute puppies.